Although there have been no shortage of problems surrounding the much-anticipated events in Rio—Zika virus, political corruption, and pollution, to name a few—the Games will take place as scheduled. 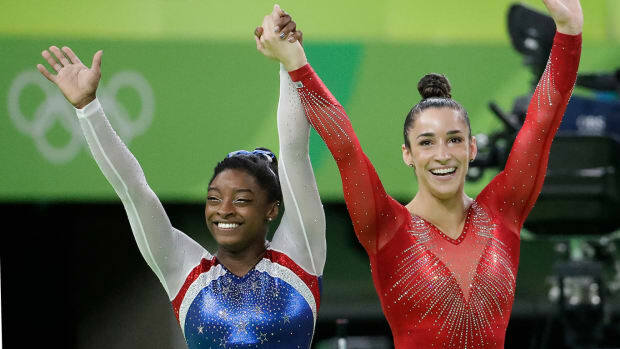 With the opening ceremonies coming up on August 5, there&apos;s a lot to be excited about for these games—not least of which the potential of some amazing ladies representing Team USA. 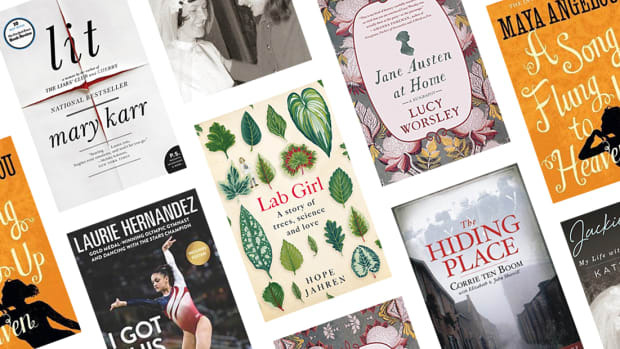 Here are some of the American women we’ll be watching to win in August. Although Rio will be the 19-year-old’s first Olympic Games, Simone Biles is already one of the most decorated athletes in recent USA Gymnastics history. 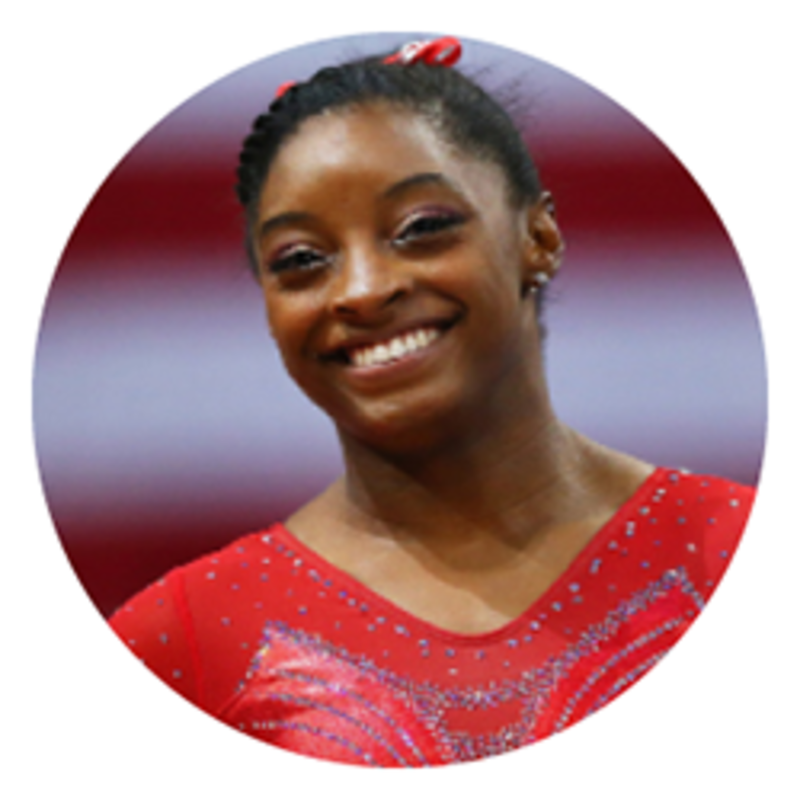 She owns the most world championship medals of any athlete in U.S. history (fourteen) and the most world championship gold medals of any female gymnast (ten). 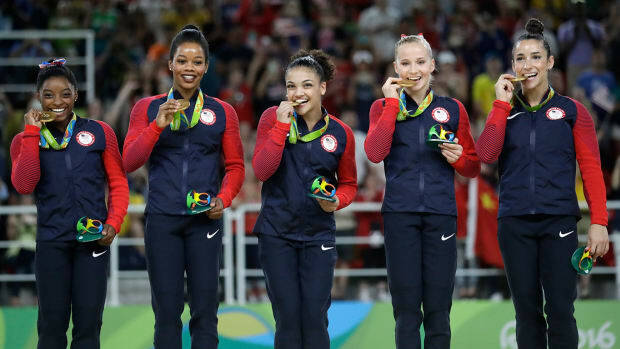 Four of those gold medals she earned at last year’s World Championships where she won team, all-around, balance beam, and the floor exercise event. She says her favorite hobby is shopping, so look for her to be checking out gold medals in Rio as she aims to make history. If you haven&apos;t already, be sure to check out her floor exercise routine from the 2016 P&G Championships. A two-time gold medalist, Carli Lloyd will be looking to take home a third as she co-captains the USA Olympic soccer team in Rio. Team USA hopes to bring home its fourth consecutive gold medal. Lloyd is the reigning FIFA Women’s World Player of the Year and is also part of a group of stars from the USWNT who filed a lawsuit against the U.S. Soccer Federation claiming wage discrimination earlier this year. 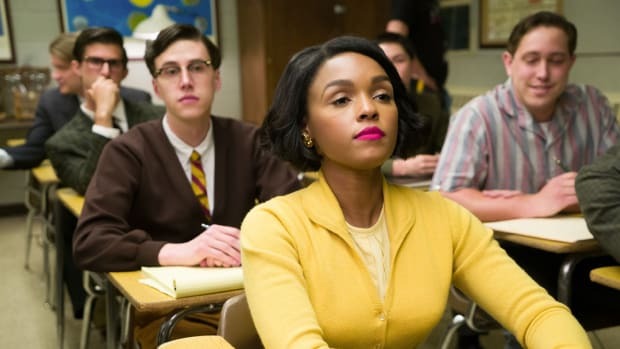 She also made headlines when she stated in an interview that she believes her career has taken a hit because she doesn&apos;t pose in swimming suits for magazine covers, like some of her teammates. 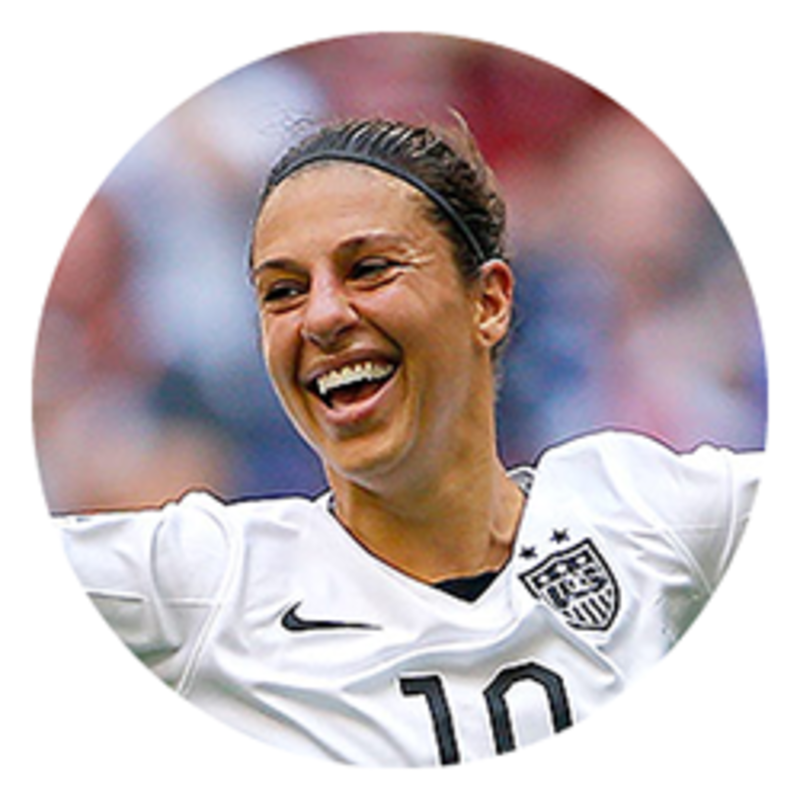 We’re hoping to see her continue to lead Team USA by being herself and scoring goals in Rio. The 21-year-old from Colorado won over the nation four years ago when she won four gold medals in the 2012 games. 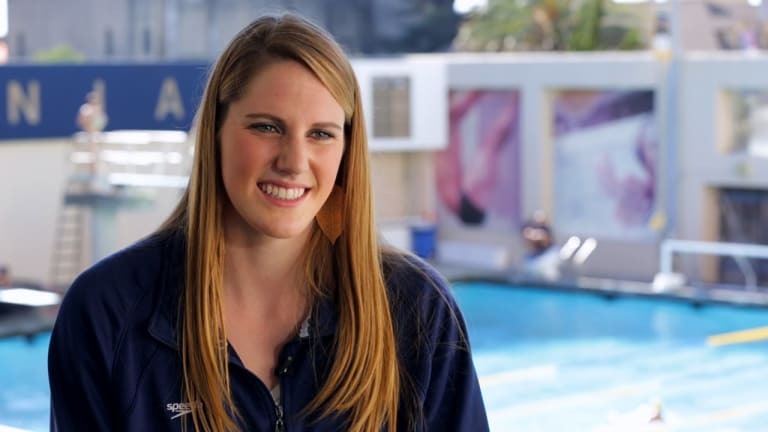 Missy Franklin credits the challenges she has faced and overcome the past four years (like a back injury) for making her all the more ready to race—and win—in Rio. After turning pro last year, she took home two medals at the 2015 FINA World Championships in the 200m freestyle and 200m backstroke. We can’t wait to see the splash she makes in a few weeks. Molly Huddle had a rough time at last year’s World Championships in Beijing: She lost the bronze medal when she prematurely celebrated at the finish line. This year, though, she has come back stronger than ever and impressively won both the 5,000m and 10,000m events at the trials in July. 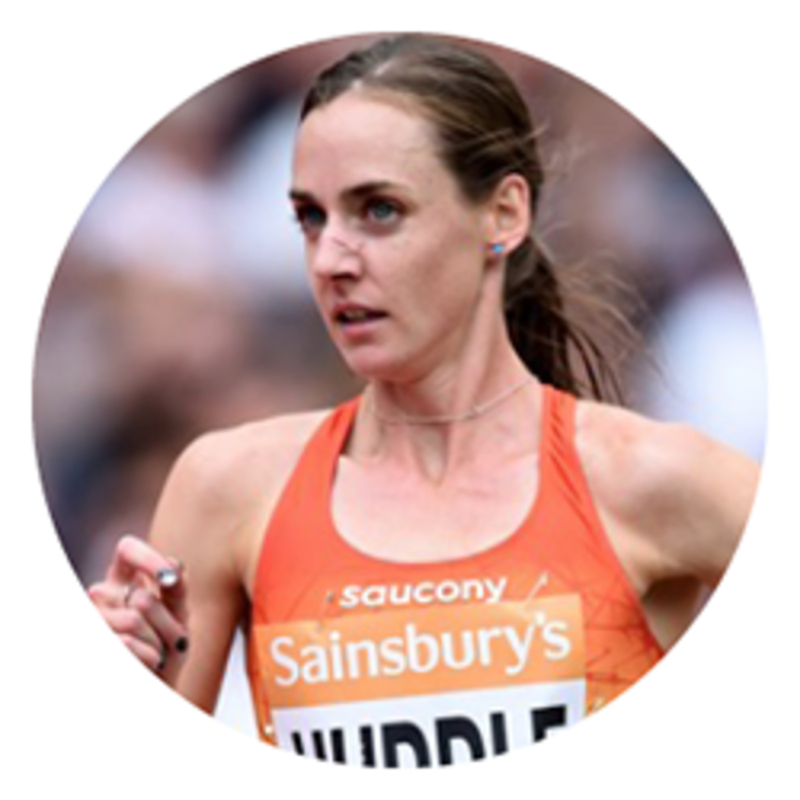 Huddle has announced that she will only race in the 10,000-meter in Rio, revealing her focus to take a home medal after a convincing win at the trials, which she only celebrated with a smile. 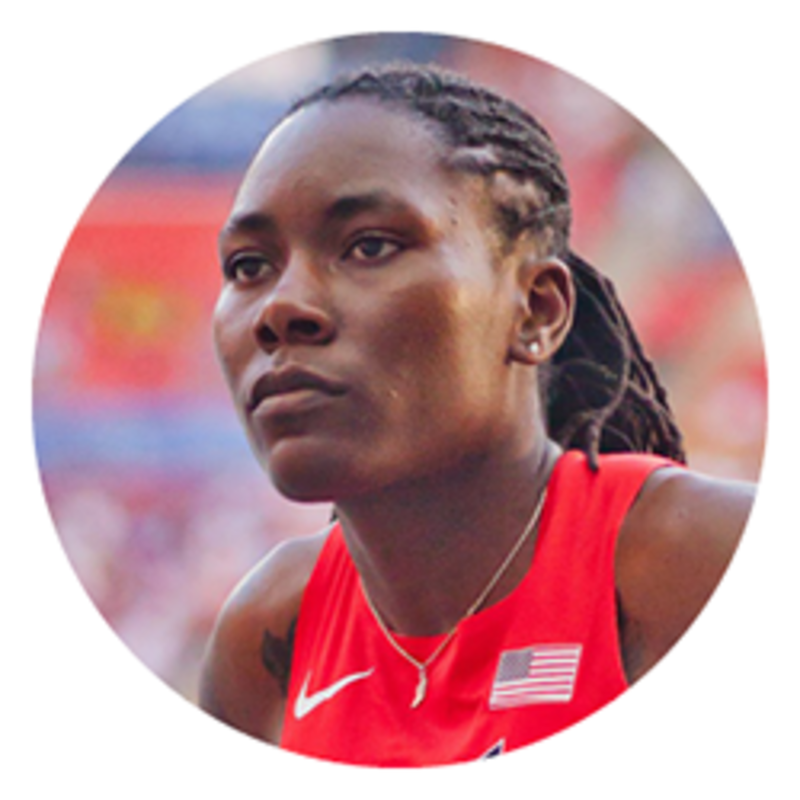 Brittney Reese is looking to continue her Olympic success after taking home gold in the 2012 Games, and she is on a hot streak. The defending Olympic champion unleashed a world-leading leap of 23 feet, 11¾ inches at the U.S. Olympic Team Trials earlier in July. To give some perspective, only once since her career began has Reese not recorded the farthest long jump in America. Can we say wow? We&apos;re looking to Reese to break a world record at this year’s games in Rio. 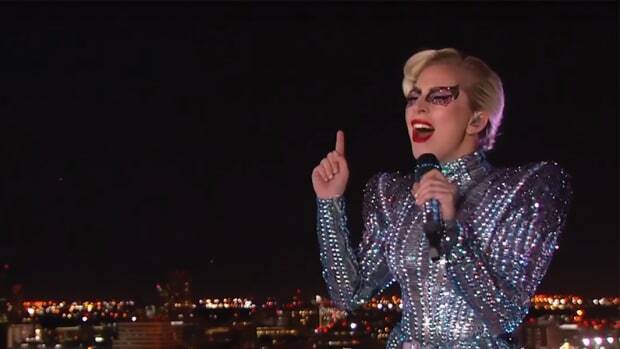 “We’re in it to win it,” the 37-year-old said of her goal for the 2016 Games. The Olympic veteran has won three consecutive golds for Team USA with teammate Misty May-Treanor. This year she hopes to continue her streak with new partner April Ross, who took silver in 2012. We can’t wait to see what this new duo can do on the sand in Rio. 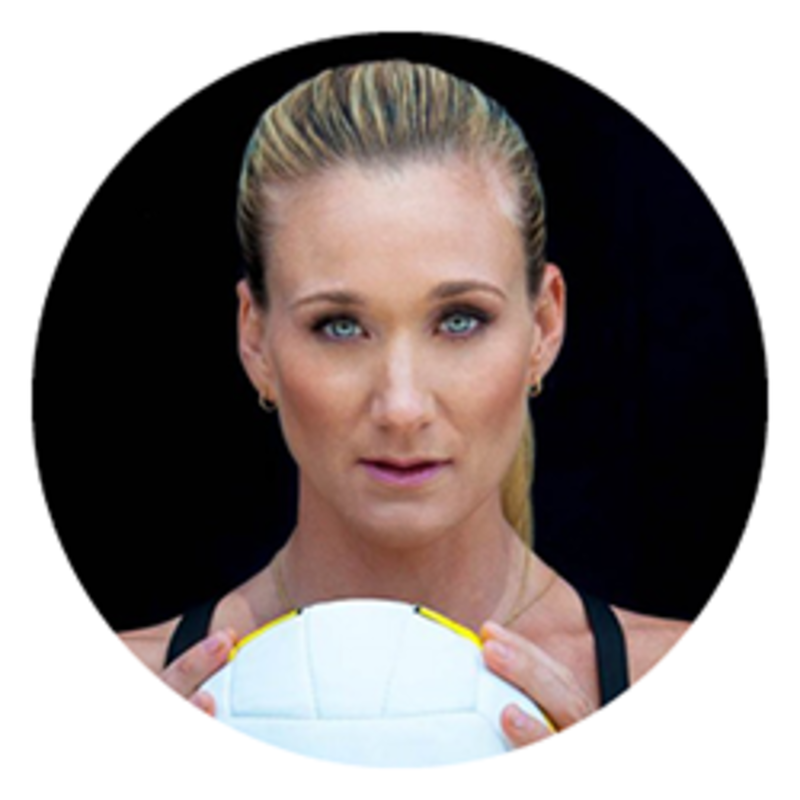 Kerri Walsh Jennings is also the subject of a new documentary on Olympic success set to debut on July 31. A 14-time national champion, Maggie Hogan is no stranger to success. 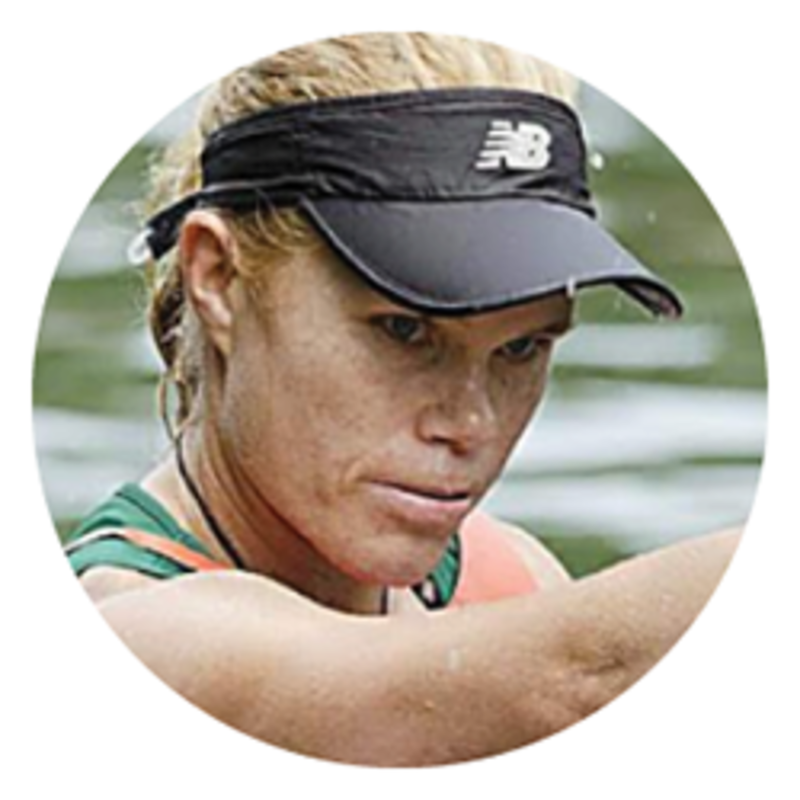 At the Pan American Championships in May, she became the first American to qualify for Rio in sprint canoeing. After taking home a bronze at the 2015 World Championships, Hogan looks to medal again in Rio. 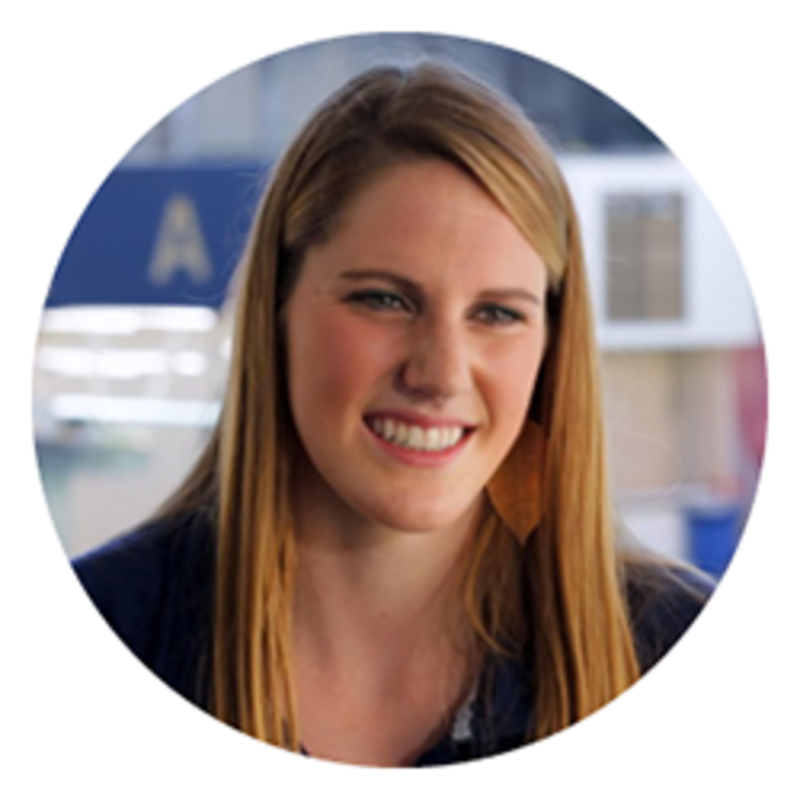 Fun fact: Hogan works for GE in the transportation department when she isn’t training to win medals. Talk about a well-rounded woman! The 42-year-old Olympic veteran secured her spot on the Olympic team as she looks to win her third consecutive gold medal in the Time Trial (she will also compete in the road race). 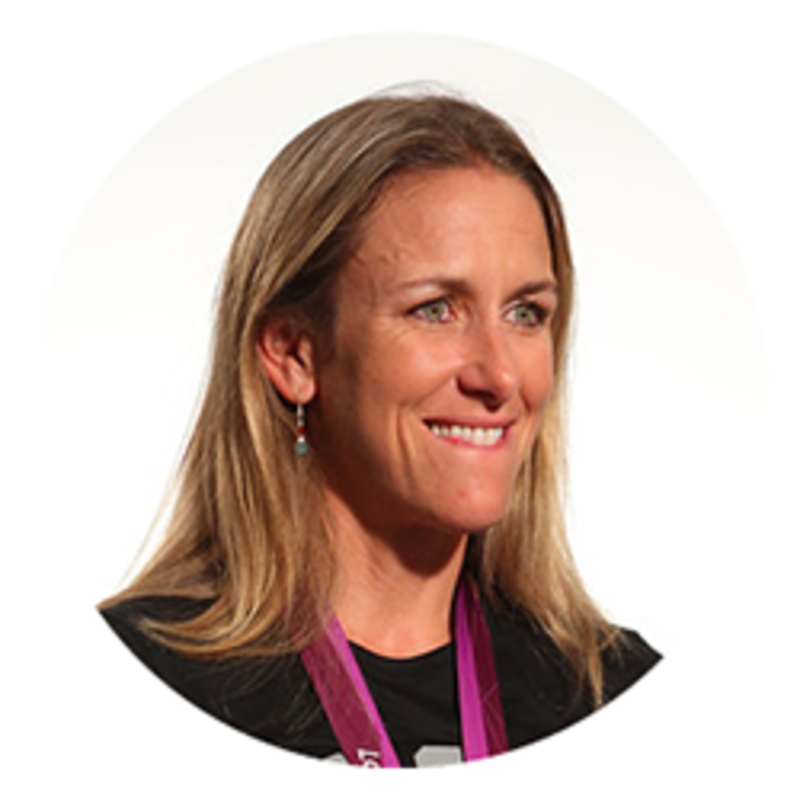 After winning gold in the 2012 London Games, Kristin Armstrong retired, but came out of retirement last year and has resumed her place at the top of women’s cycling as the oldest U.S. Olympic female cyclist of all time. She won the 2015 time trial national championship in just her second event since returning to competition. We hope to see this mom standing on the podium again in Rio. 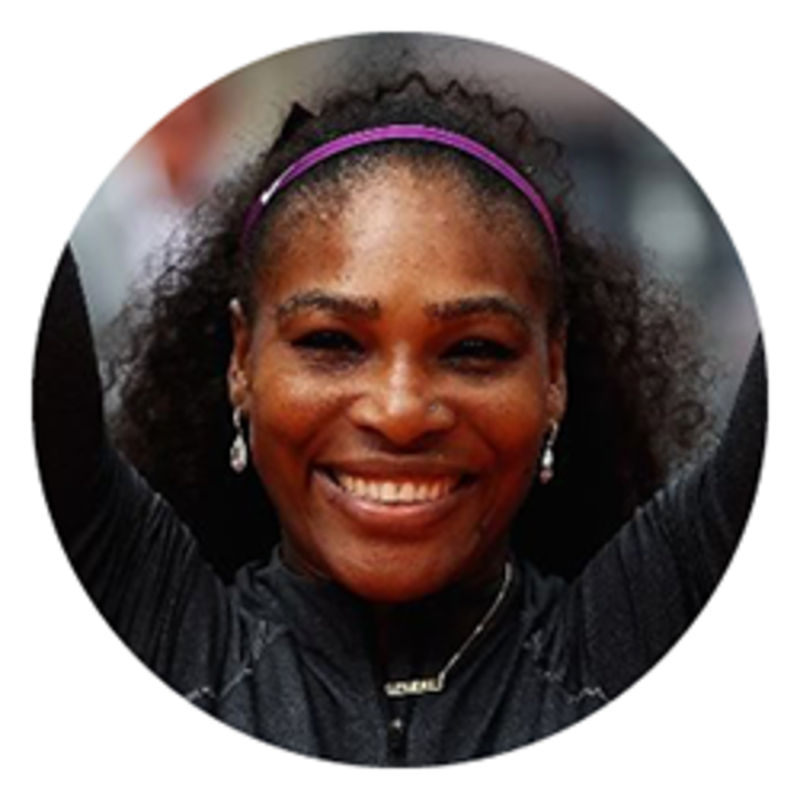 Serena Williams highlights a talented group of tennis players for Team USA. Rio will be Williams’ fourth Olympics, and she will be looking to defend her gold medals from the 2012 games in both single and doubles (with her sister, Venus). The World No. 1 is undoubtedly a favorite coming off championship wins in both events at Wimbledon earlier this month. Winning two more gold medals would add to an already awe-inspiring career, and we hope to see her do it in Brazil. The most decorated fencer in U.S. history has qualified for her fourth Olympics. At age 19 at the 2004 games in Athens, she shocked the world by taking home USA&apos;s first gold medal in individual fencing in a century. 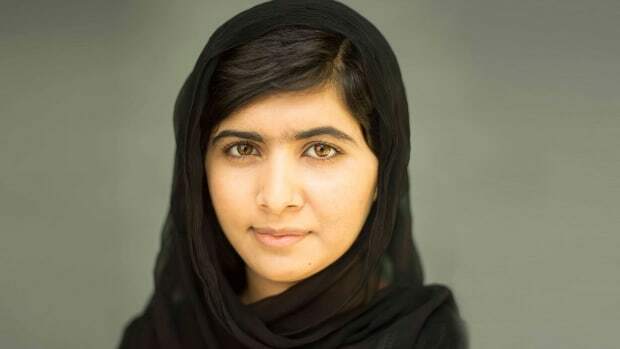 She won gold again in 2008 but took a disappointing fourth place in London, after she was selected by her peers to carry the flag for Team USA at the Opening Ceremony. Mariel Zagunis is determined to reclaim her gold medal crown this year in Rio. 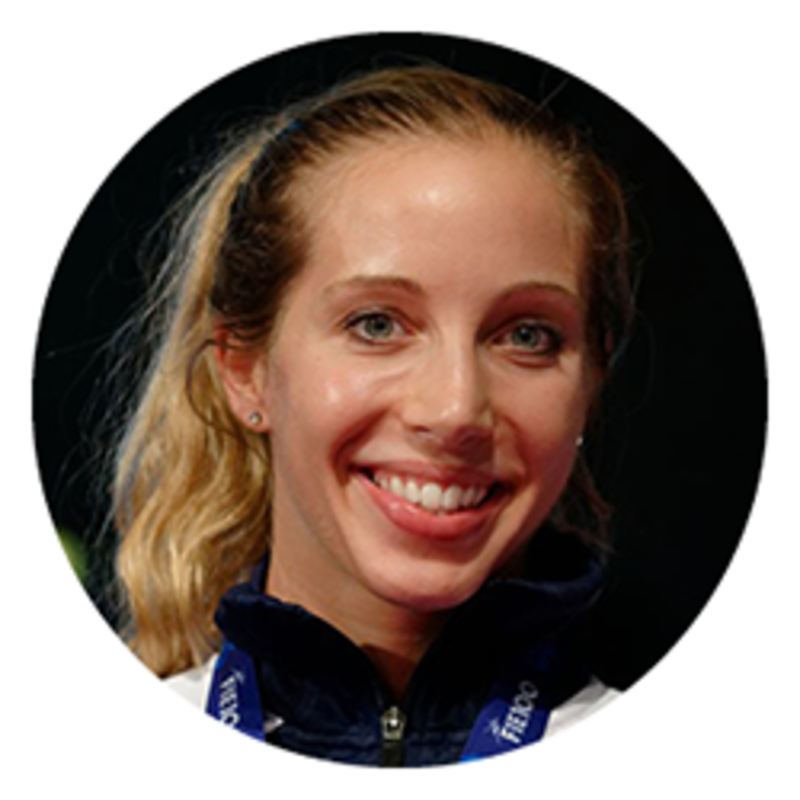 Besides winning gold medals, Zagunis’ hobbies include cooking, running, hiking, gardening, volunteering, running, and playing tennis. 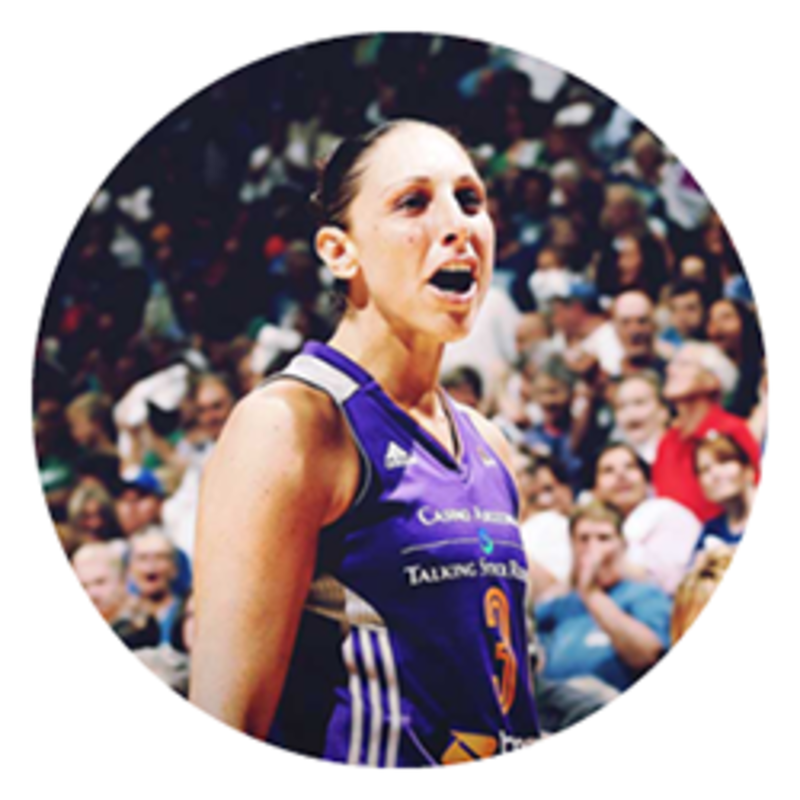 Team USA tri-captain and three-time gold medalist Diana Taurasi is looking to lead to Team USA to its sixth (yes, sixth!) consecutive gold medal when the team travels to Rio in August. Does it get more impressive than that? This year’s team is overwhelmingly experienced at winning gold medals but also includes three newcomers in women’s basketball, superstars Brittney Griner, Elena Delle Donne, and Breanna Stewart. Be sure to tune in to see these awesome ladies making history when the 2016 Olympic Games start on August 5.